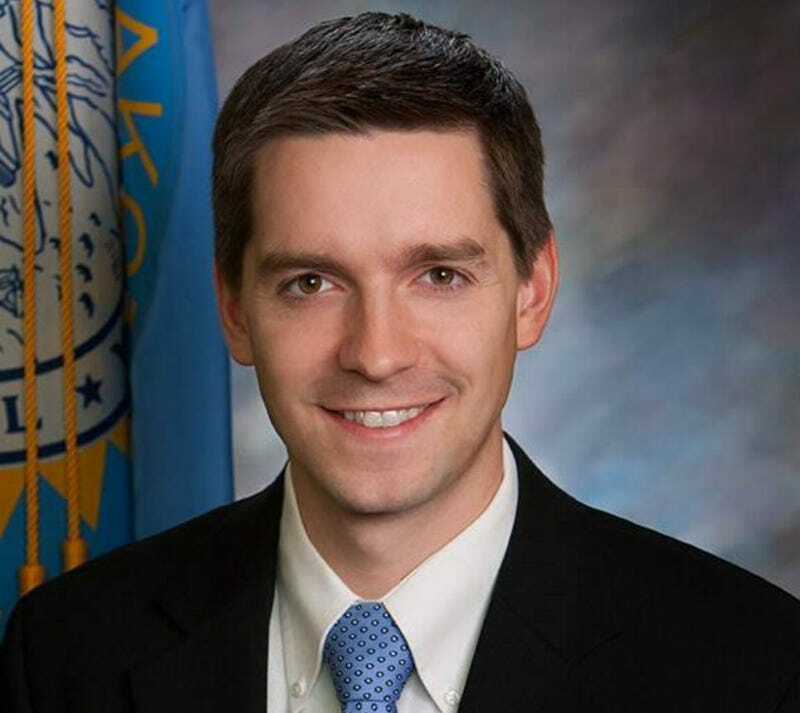 South Dakota State Representative and red-hot thinker Isaac Latterell, a Tea Party Republican who's been in office since 2013, hates abortion. But so do lots of folks in the Mount Rushmore state, and so it's important for him to show he hates it even worse than other people, that he's the most ride-or-die pro-fetus lawmaker in the land. Hence this doozy of a blog post on his website Tuesday: "Planned Parenthood worse than ISIS and lying about it." Imagine discovering that it was actually a veterinarian who regularly ripped the heads off of puppies and crushed their skulls. It would be hard to decide whether to call the police or to deal with the veterinarian yourself. Now suppose you discovered that doctors regularly ripped the heads off of babies and tore apart their limbs while they were still alive. What would you do? Now is the time to decide, because here is evidence of this happening. Latterell seems to be referring to an intact dilation and extraction, which is rarely used in the United States — late term abortions, when D&Es are sometimes employed, make up only about 11 percent of abortion procedures in the U.S. Nonetheless, Latterell has introduced a bill into the House, HB 1230, that would prohibit "the beheading of certain living unborn children and to provide penalties therefor." It passed the Health and Human Services Committee on Tuesday. "No state, no religion, and no organization should ever be allowed to use this unspeakably horrifying method, "Latterell writes. "While we rightly take the speck out of our neighbor's eye by holding ISIS accountable, let us be sure to take the plank out of our own eye by holding Planned Parenthood accountable."